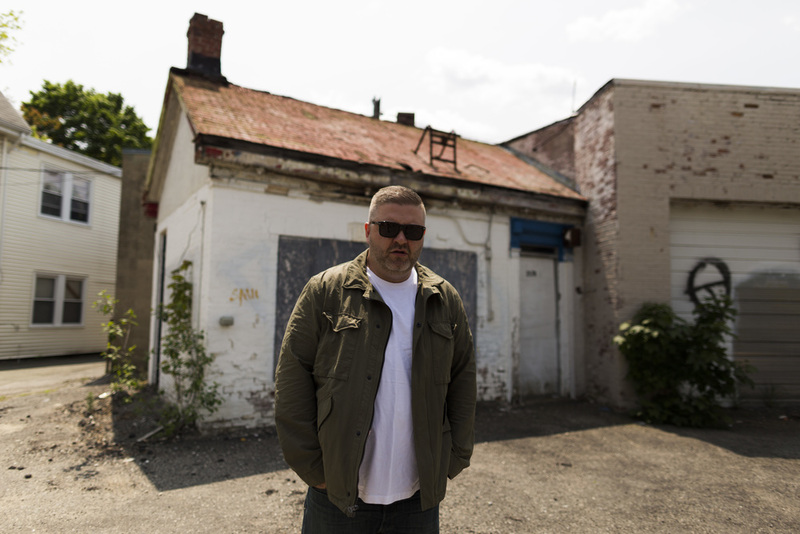 Born in Boston, Slaine is a member of hip-hop super-groups La Coka Nostra and Special Teamz. He has also released several solo albums including 'A World With No Skies' and 'The King of Everything Else'. Slaine released of his first project with AR Classic Records, Slaine Is Dead EP on September 23, 2016.